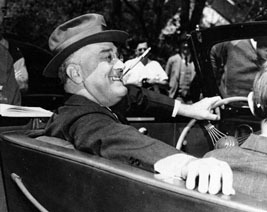 28 November – FDR tried to stall negotiations while the Far East prepared for attacks. A message was sent to all military commanders to prepare for war – every man to be told to remain alert and vigilant at their battle stations. 30 November – Churchill cabled Roosevelt that he should warn Japan that the United States would declare war in the event of any further aggression, including British colonies. 1 December – FDR agreed to Churchill’s cable and told Lord Halifax that any attack on British or Dutch possessions, “we shall be all be in this together.” The Japanese Emperor did not dissent to Operation Z, so the military sent out the code signal Hinode Yamagata (Malaya and Philippine attack on scheduled date) for the Southern Army and the Pearl Harbor Strike Force received the code – Nitaka Yama Nobore (Climb Mount Nitaka). 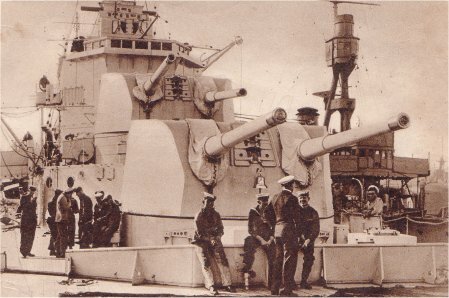 3 December – the HMS “Prince of Wales” docked at Changi Naval Base and reported a ‘powerful naval force’ was at Malaya. Adm. Kimmel received “highly reliable information” from Naval Intelligence that failed to include the 2 decoded Japanese messages that clearly showed their interest in the Hawaiian Islands. 4 December – the US Naval Governor on Guam was ordered to destroy all classified material. The Cheltenham Naval listening post in Maryland heard the Japanese message, EAST WIND RAIN, and passed it on to Commander Safford. No action was taken and all copied of the message somehow disappeared. 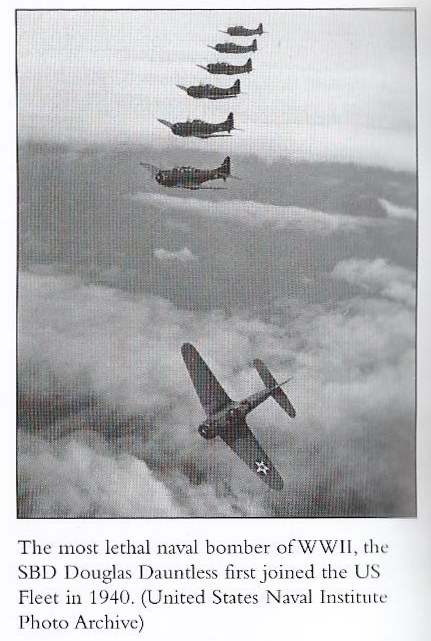 The Japanese Strike Force, due north of Midway, refueled. 5 December – the carrier “Lexington” left Hawaii to ferry aircraft to Midway. 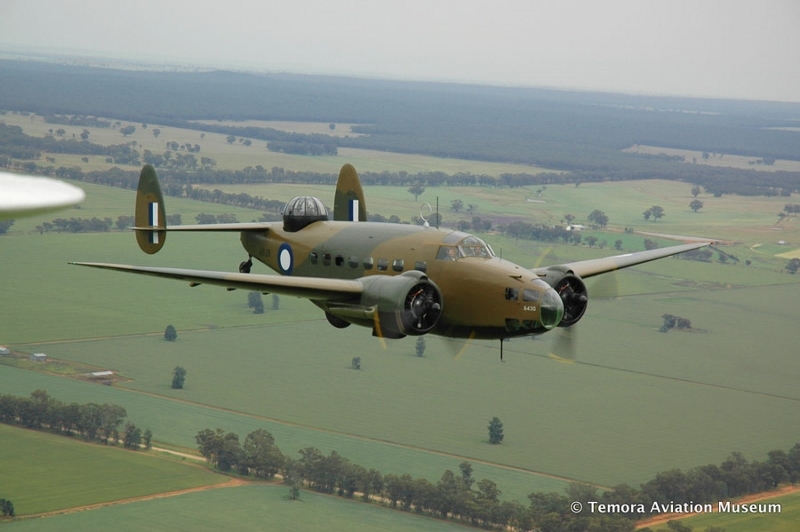 6 December – south of Cape Cambodia, 19 Japanese transports escorted by cruisers and destroyers was reported by a Royal Australian Air Force Hudson pilot before he was shot down. London put the entire Far East Command on alert. 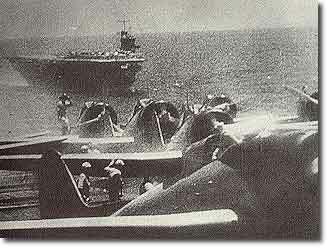 On Formosa, 27 transports filled with the 48th Division of the Imperial Army set sail for the Philippines as 400 pilots of the Imperial Navy’s 11th Air Fleet received final briefings for their bombing runs on the American B-17s at Luzon. Messages between Consul Kita and Tokyo were being ignored as insignificant and would not be translated by the US until Monday (8 Dec.). 2130 hours – FDR was handed the message that stated Japan rejected the US 10-point proposal and says outright, “This means war,” but he did NOT wish to alert or wake Adm. Stark or Gen. Marshall. 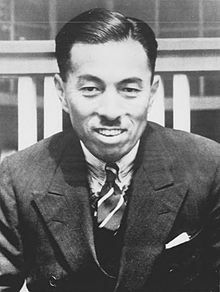 Member of the Japanese military were told that they were embarking on a great crusade to be free, “a hundred million Asians tyrannized by 3 hundred thousand whites.” Japanese civilians slept, unaware of the plans of their 169 ships and over 2,000 aircraft ready to set the Pacific sky ablaze. 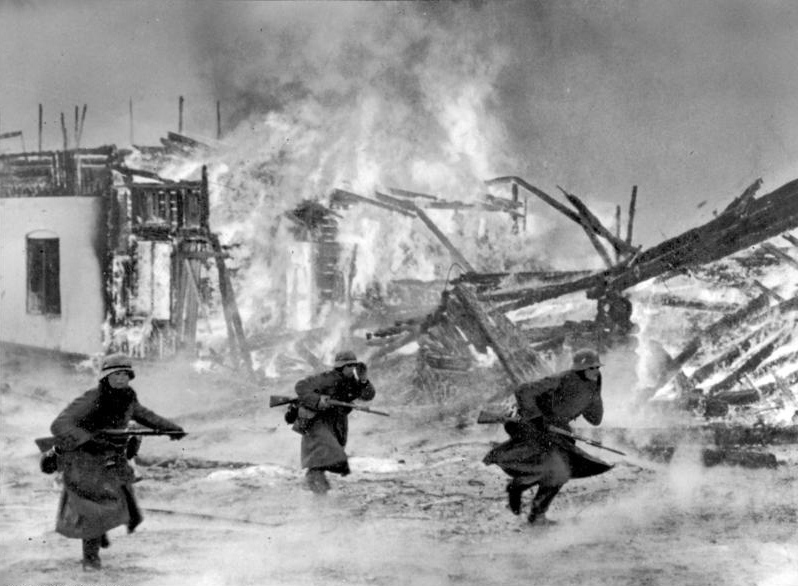 As this site begins to retell the story of WWII – A part of history passes…. 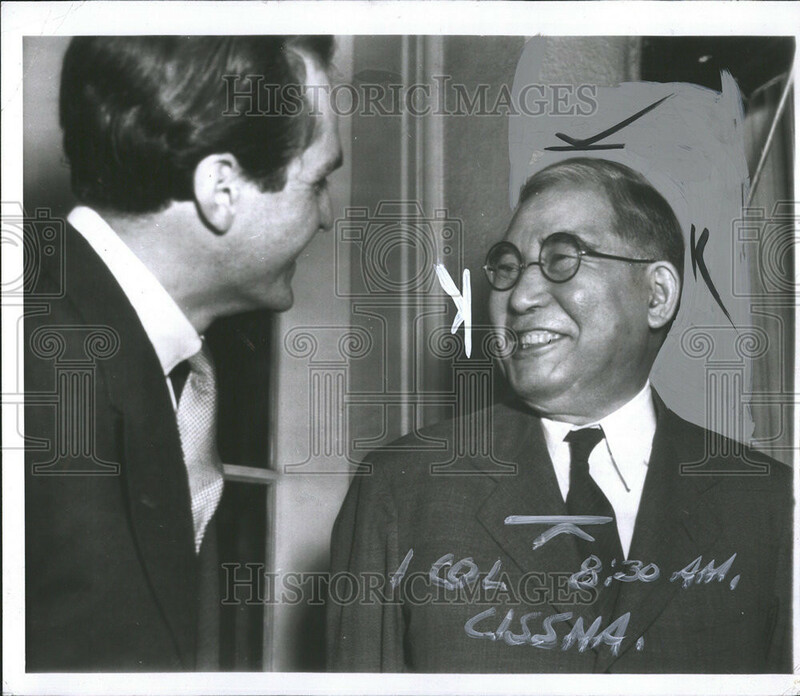 10 November – Ambassador Nomura arrived at the White House with a proposal. Cordell Hull stalled him since FDR refused to answer. 14 November – Secretary of State rejected the proposal. 15 November – Bishop Walsh’s efforts to mediate was rejected by the US State Dept. Washington’s “Magic” intelligence sees the report of a message to Consul Kita, in Honolulu, to report twice weekly on “ships in harbor<” and decodes the message, but does not pass it on the Pearl Harbor. 19 November – the German cruiser, the “Korman,” met the HMAS “Sydney”, under Captain Joseph Burnett, off Dirk Hartog Island (Western Australia). After an hour and a half battle, both ships were destroyed. 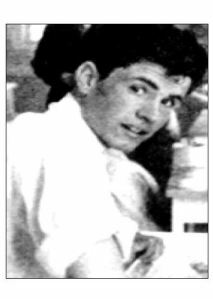 Searches for the missing did not begin until 24 November; 399 “Korman” survivors were located, but none from the “Sydney. 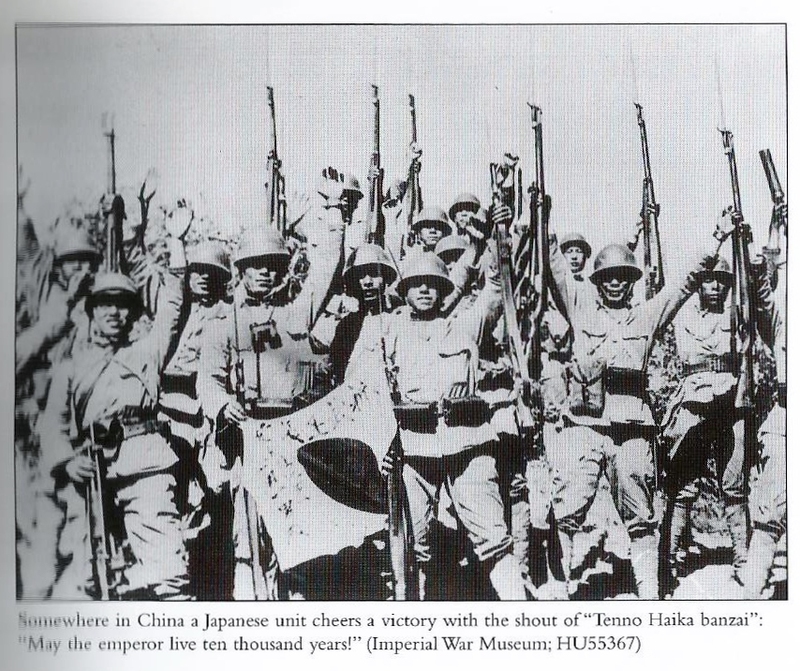 21 November – the British Joint Intelligence Committee told its Far Eastern Command that Japan, in the event of all-out war, will only invade Thailand. 23 November – Secretary Hull presented Nomura with the Hull Note. On the 26th, Japan viewed it as an ultimatum. A cartoon from the times…. This and so many others can be found at by visiting Chris, RIGHT HERE! 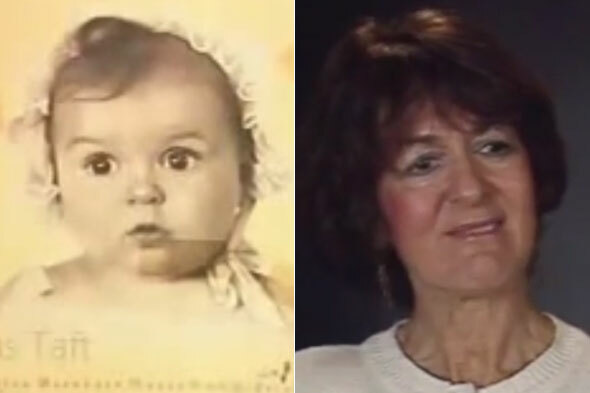 Hessy Taft at 6 mos and 80. 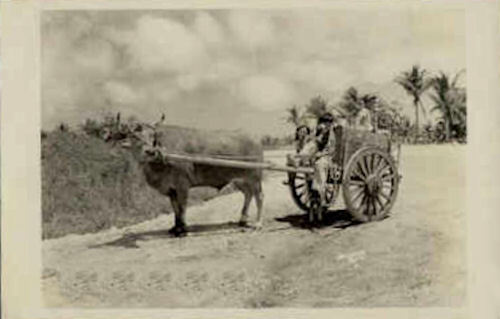 Please click on to read…..
A young man’s letter home gives us a rare look at the Philippines before the Japanese invasion. Among the many [New Mexico A&M] Aggies frequenting the Army-Navy Club was Lieutenant Bill Porter, newly commissioned ROTC officer and fresh off the family farm in the Mesilla Valley. Assigned by the Scouts to the 91st Infantry Division, he was thrown into the frantic effort to train the green Filipino troops in modern warfare. Porter wrote to his parents, Mr. and Mrs. Asa Porter, on June 8, 1941. 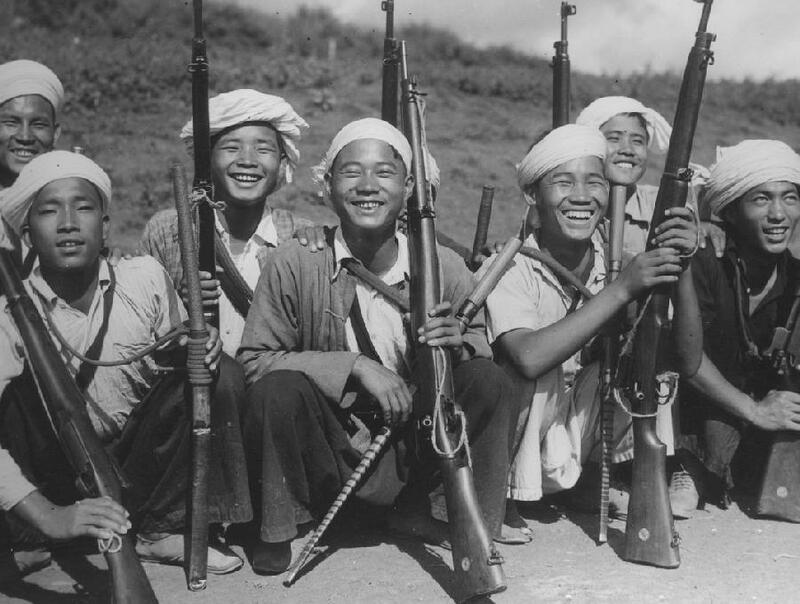 Men of Burma who signed up. 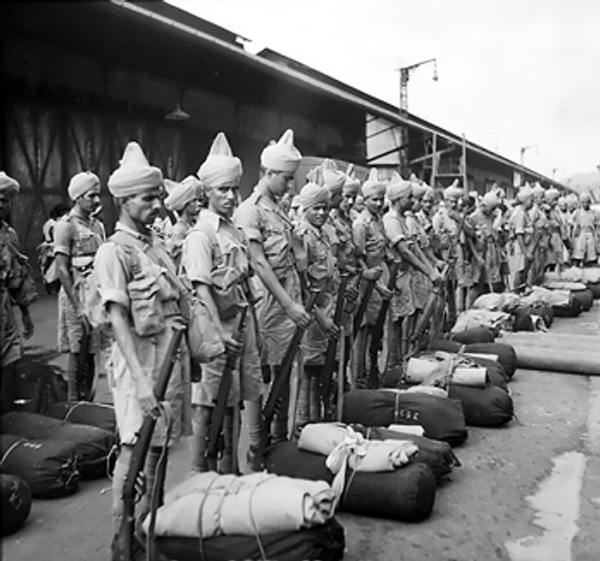 Up until 1937, the 20 Burma Rifles were a regiment within the Indian Army. It was then later made part of a separate Burma Army. 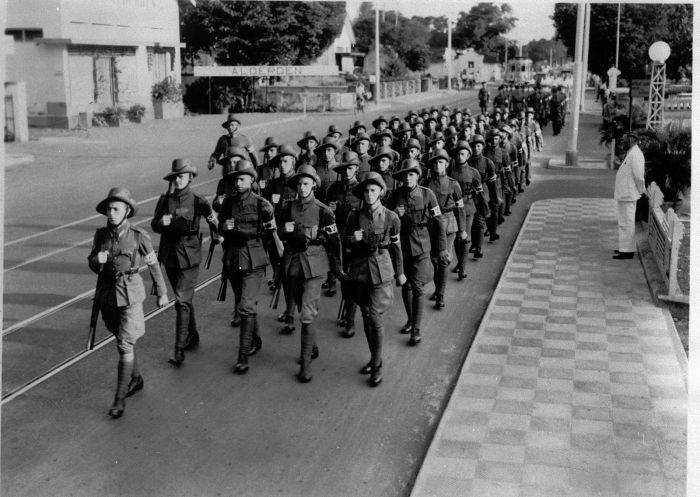 Being as the country was considered by most to be “backwater” and unlikely to be included in any war, this army was still in its infancy as 1941 evolved. On the Netherland East Indies (NEI), known today as Indonesia, had the Royal Netherland East Indies forces for defense, but they were literally cut off from their government due to the actions of Hitler in Europe. This military was no match for the highly trained Japanese invaders and after being under the thumb of the Dutch for so long, the civilians welcomed a change. Their minds were quickly snapped into reality as the Japanese proceeded to drain their resources and dissolve any personal freedoms they had. The oil and metal ores of Marai, Sumatra, Java, Borneo and the Celebes were the ultimate goals for Japan. 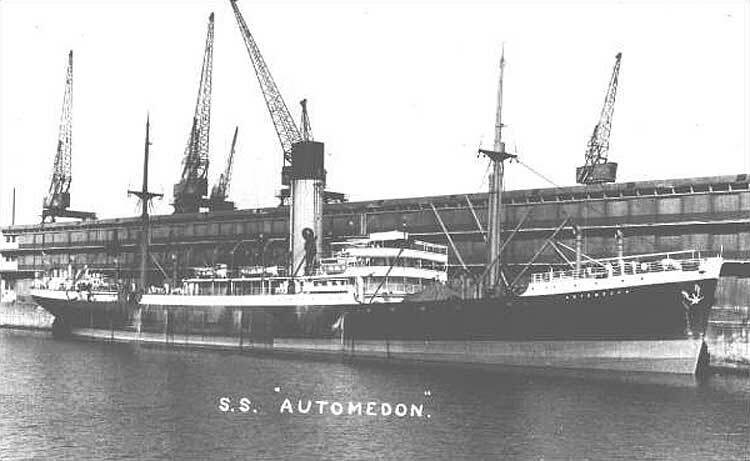 December 1940, the Japanese obtained top secret British documents, by way of Germany, when the Axis raider, the Atlantis captured the British Blue Funnel cargo liner, the Automedon on 11 November as it sailed for Singapore. These papers were minutes from the British War Cabinet meeting which showed a blueprint of their Far East strategy and that Britain would not declare war on Japan if Thailand and Hong Kong were invaded – they were considered indefensible. 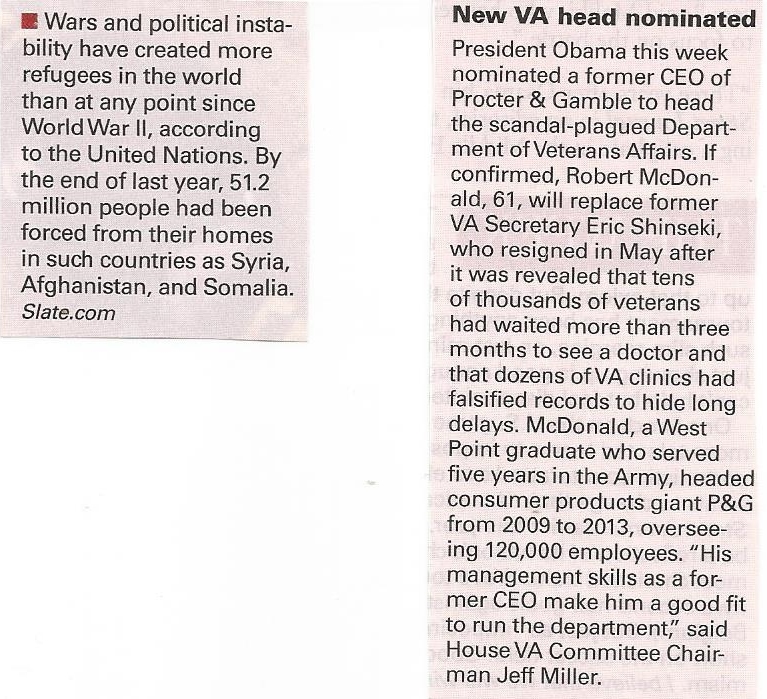 For further information and/or clarification, please visit Martin’s site at War and Security to be found HERE!! The US considered increasing Guam’s defenses during and after WWI, but no action was taken due to the 1922 Washington Naval Conference between the US and Japan. In 1941, Guam had about 85 miles of roadways and Apra Harbor was considered the best in the Marianas, but there was no airfield. Japanese plans for invasion were completed for Guam in September and their 144th Infantry Regiment and some other units (approx. 4,886 men) were kept in Korea until November. 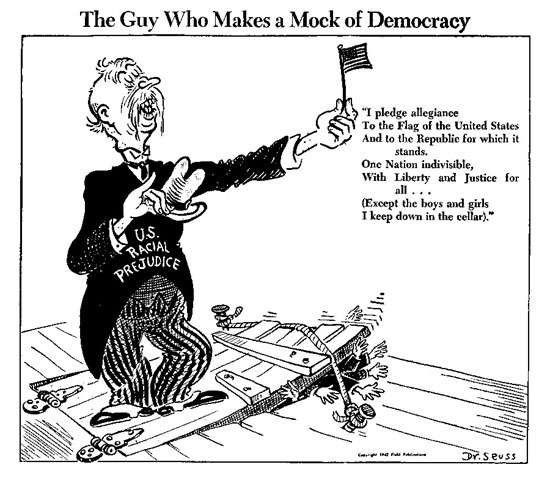 Dr. Seuss’ attack on prejudice. 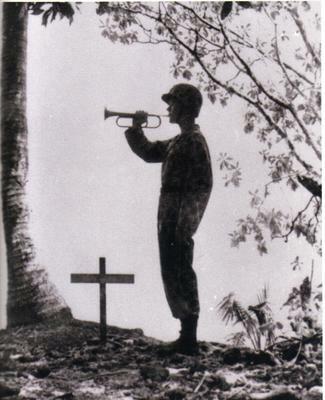 Leonard Charles Griffiths – NZ; RNZ Army # 443224, WWII, 23rd Battalion, Pvt. 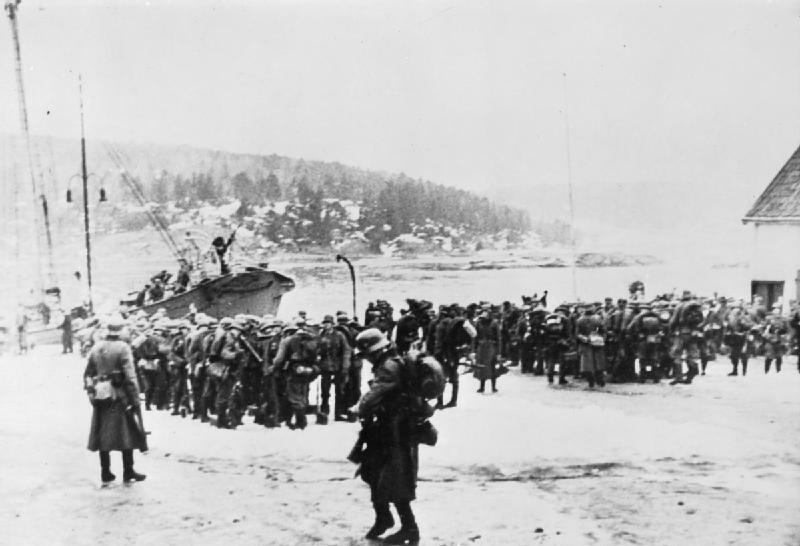 Although the April 1940 fiasco in Norway was Churchill’s responsibility as the First Lord of the Admiralty, Chamberlain paid the political price. Winston Churchill became the Prime Minister of Great Britain and her Empire, yet he remained dismissive of Japan, her own power, and wanted nothing less than an all-out war with Germany. The book, The Great Betrayal: Britain, Australia & the Onset of the Pacific War 1939-42, by David Day, explains the problems in detail that faced Australia, the ambitions of Menzies and the danger both New Zealand and Australia teetered on during this period far better than I can in my limited space. As the date for Japan’s ‘Operation Z’ to commence crept ever closer, Australia’s obligation of compliance with British imperatives, left the country with no aircraft capable of meeting Japanese fighters. 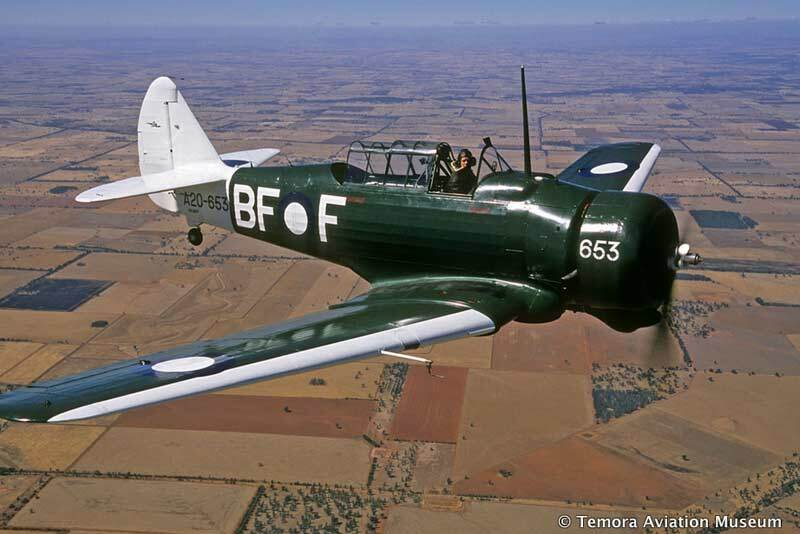 The Royal Australian Air Force (RAAF) had 170 aircraft (on paper), including 53 Hudsons (20 in the Netherland East Indies); 57 Wirraways and assorted training planes. The RAAF was commanded by British Air Chief, Marshall Burnett, whose main objective was to produce more trained men for Europe and the Middle East. When New Zealand sent her 3rd Division overseas, Australia followed suit by deploying her 6th Division. The RAN was basically taken over by the British Admiralty. In New Zealand, preparations were published for her people, in the event of such an invasion and this is covered by fellow blogger and avid historian, Lemuel @ History Geek and can be found HERE!! Despite the constitutional fall-out of Britain’s declaration of war on behalf of India (and without representation), the British could indeed rely on India’s support in the war. An expeditionary force of mule transport companies provided back up in France and 24 pilots were immediately sent to the RAF in 1940. 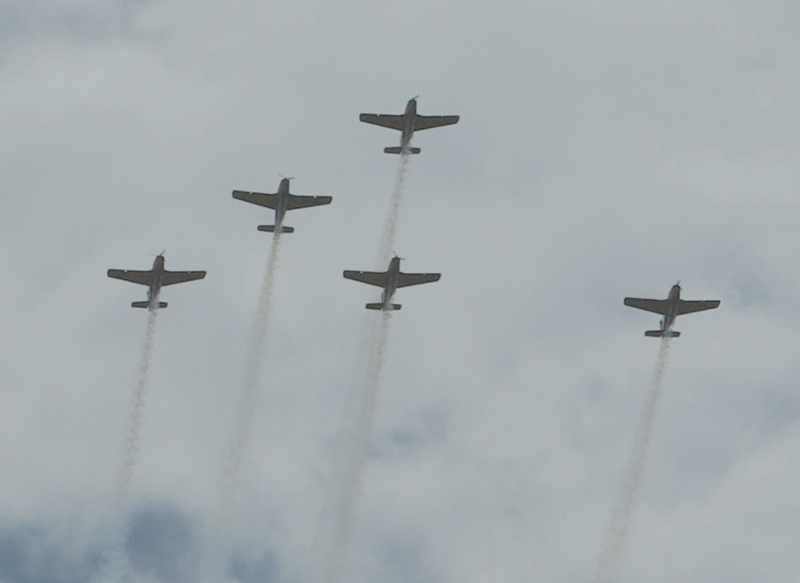 Everyone seems to enjoy the aviation posts, so….. If Manchuria was controlled, the Japanese felt they would have the advantage over Russia. 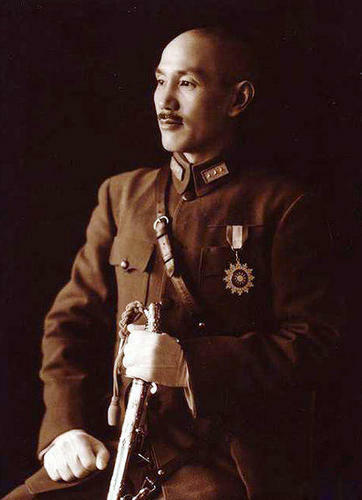 Since the Chiang Nationalist government did wish to spend the money or the energy to combat Japan – but – still have communism squelched in the country, Manchuria was given up. When the US started economic sanctions in 1939, Japan required new territories to supply their resources. They issued a request to the French for permission to enter Indo-China. 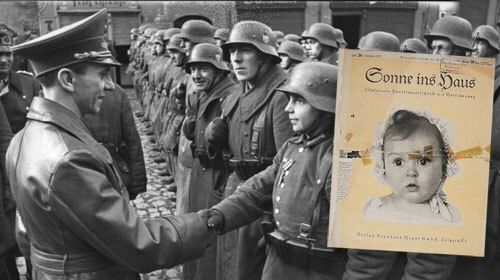 In September 1940, the Vichy government agreed. The southeast portion of Asia was occupied, without incident, by the Japanese on 27-29 July 1941. Making the world situation much worse, FDR did not give the Australians the defense commitment it needed. Yet, he did promise Chiang Kai-shek 50 pursuit planes and $100 million in financial assistance. (This was despite Madame Chiang’s insistence that the money was being siphoned by the government officials and military leaders.) With all of Washington’s plans in play by the spring of 1941, Admiral Stark told Admiral Kimmel: “The question of our entry into the war now seems to be when, not whether.” In Japan – Operation Z was a sure plan. 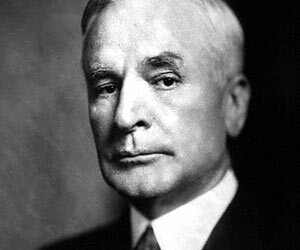 By this time, Cordell Hull was following the specific instructions of FDR. 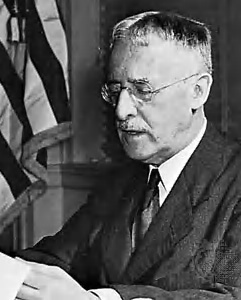 Konoye in Tokyo agreed to abnegate the Tripartite Pact in his quest for peace, but Washington adamantly insisted there was “no meeting of the minds.” Konoye, despite an attempt on his life, sent a last desperate plea to meet and talk with Roosevelt before his 15 October deadline — there was no response from D.C. and he was forced to resign as Prime Minister. By Novemeber 1941, the US Joint Chiefs of Staff were investigating which Japanese cities were strategically most important to bomb. 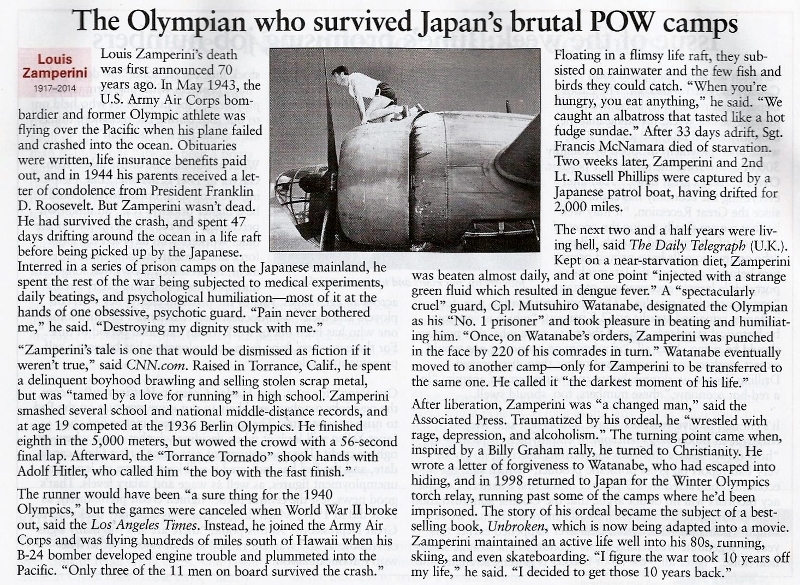 The Olympian who had his obituary written 70 years ago! 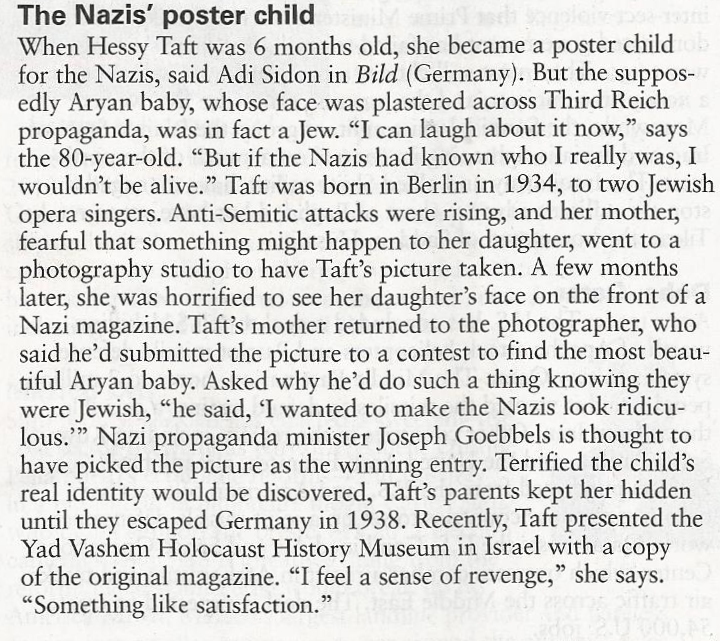 Please click on image to read the amazing story recently in “The Week” magazine. Philippe Grignon – Keswick, CAN; RC Air Force, WWII, Flight Lt.
Caption correction of the shout is courtesy of Mustang Koji who can be found HERE!! 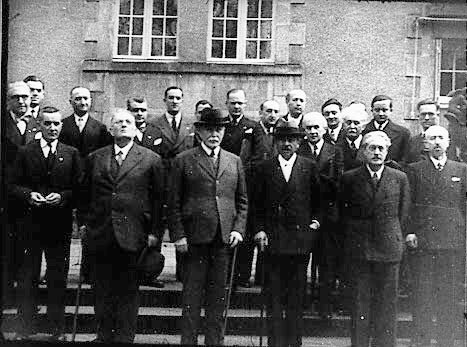 On 18 February 1931, the League of Nations, with America in the lead, issued the “Nonrecognition Doctrine” which pushed Japan’s anger even further. 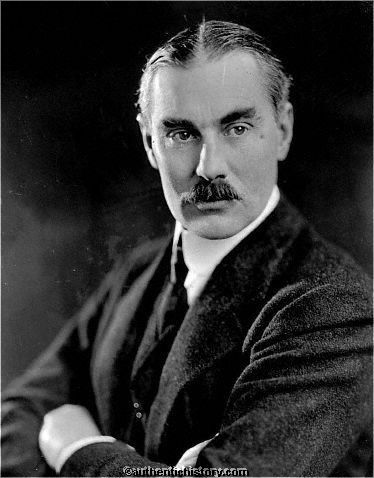 [ to read what is also known as the Stimson Doctrine – click HERE!! US Ambassador Joseph Grew in Tokyo persisted in his warnings against this action. 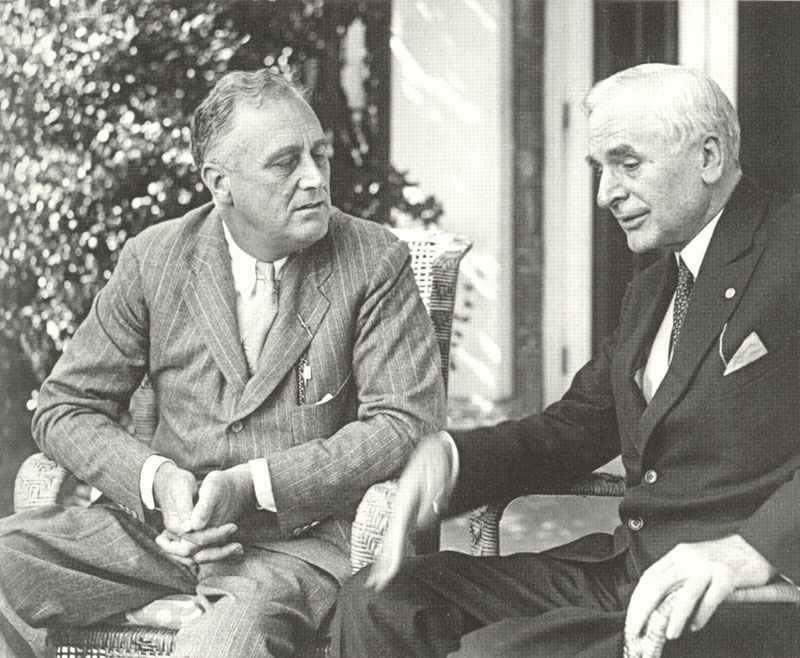 But, even the in-coming president [FDR] and Secretary of State, Cornell Hull argued for the status quo. In 1936, FDR and his drive for naval appropriations caused 50,000 veterans to stage a March for Peace in front of the White House. Children were organized under a banner of “Money for schools, not battleships.” Privately, FDR raged about isolationists and pacifists as early as 1937 when he held a rally in Chicago in the attempt to gain support to “quarantine” Japan. The Japanese quest to become a major world power became their primary goal. 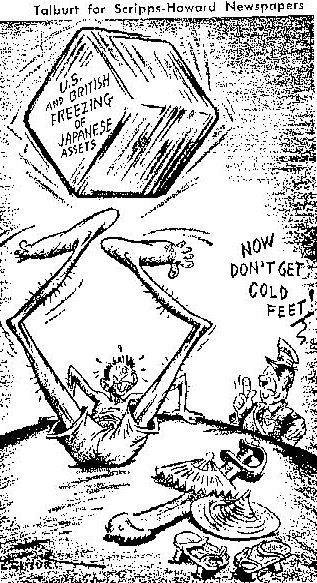 In 1939, FDR sent $25 million to the Chunking government to carry on their war with Japan; while Britain told Australia and New Zealand not to worry – the US would not remain indifferent to the Japanese threat in the Far East. 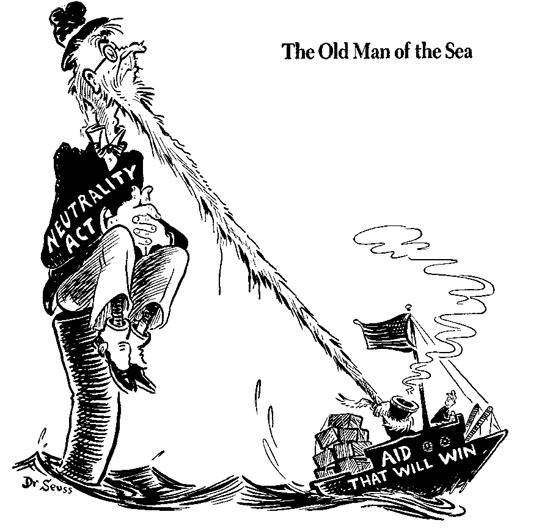 The Australian Prime Minister told the Canberra Parliament, “What Great Britain calls the Far East is to us the Near North.” Richard Casey met with the British Foreign Office and was told, “the defense of the territories in the Pacific would be determined by the needs in Europe” – they were virtually being abandoned. By January 1940, Churchill was cabling FDR daily for more aircraft and supplies to help Britain keep good its promise, “We shall never surrender;” under the Lend Lease Program, [which was being stretched beyond its legal limits more and more each day]. Japan’s growing power was being ignored. What was commonly misunderstood by Western cultures was that the Japanese Army and Navy Ministries were part of the governmental structure and the military was gaining power each day. 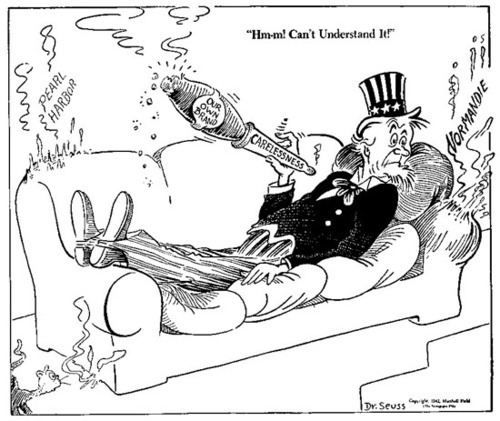 The British interwar plans for a conflict with Japan as early as 1940 depended entirely on the US. The American plans named “Orange” envisioned a trans-Pacific projection of US power, with Manila serving as a base of operations in the Far East. But, by 1941, “Plan Dog” foresaw the Atlantic as the offensive and the Pacific in a defensive state. 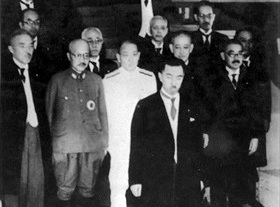 By 1941, the regular cabinet members of the Japanese gov’t were on a need-to-know basis and entire civilian cabinets were forced to resign as the war drew closer. Japan’s signing of the Tripartite Pact on 27 September 1940 with Germany and Italy, [was to Japan], a trade agreement, plus a way to keep Russia busy and unable to hinder her while she invaded Indochina. This was not the view of the West and caused further deterioration of Us/Japanese relations. In his campaign for an unprecedented third term in office, FDR spouted in Boston, MA, “I give you one more assurance. 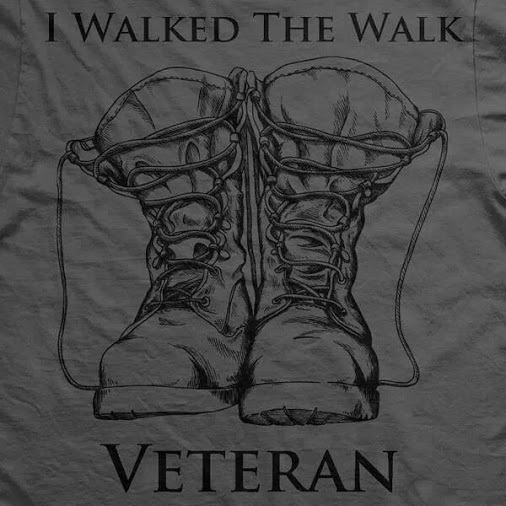 I have said it before, but I shall say it again and again and again: Your boys are NOT going to be sent to any foreign war.” (As we all know now – that was merely a hollow political promise. ).